Bawankule was speaking to reporters after presiding over a review meeting of his department. 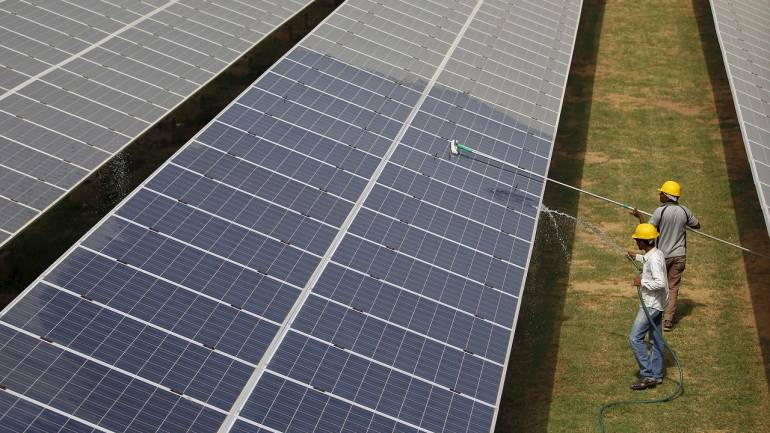 All private and government water, irrigation projects, government buildings, including those of gram panchayats, will be powered using solar energy under a scheme, he said. The scheme will be implemented as part of the energy conservation policy of the government, said the minister who asked the authorities concerned to prepare a budget of Rs 500 crore for the Cabinet's approval. MahaGenco is implementing solar projects with 750 mw capacity, he said, adding big projects will be handled by MahaGenco and smaller ones by Mahavitaran. MahaGenco is the generation company of the state electricity board.